HarperCollins, NY, 2006. Hard Cover. Book Condition: As New. 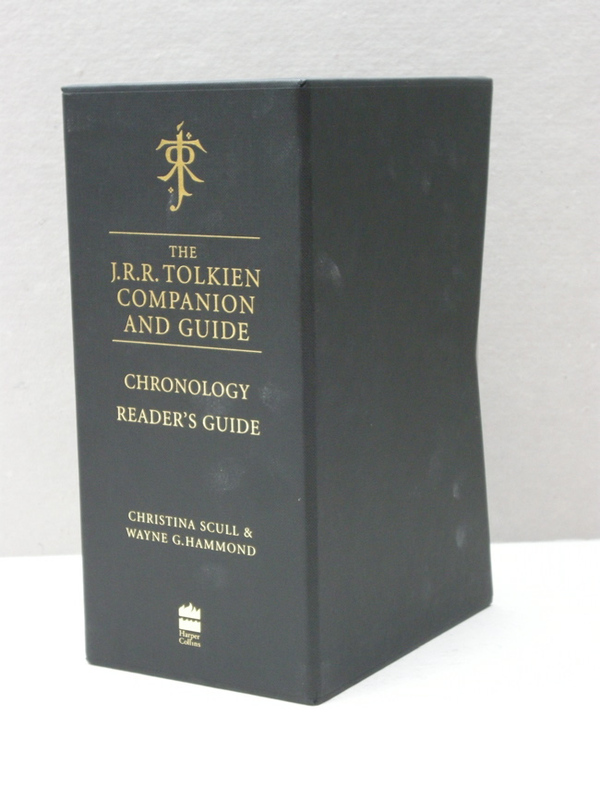 Dust Jacket Condition: As New. First Edition. 5 3/4 x 9. 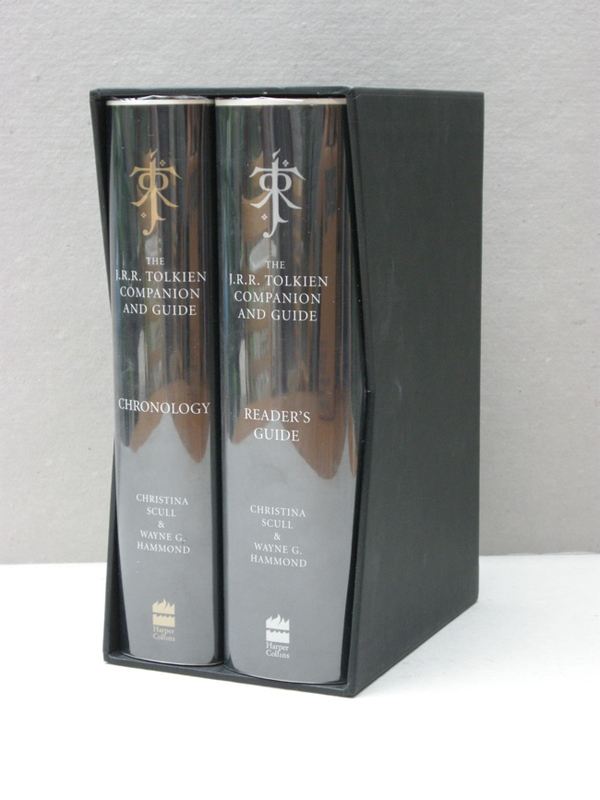 Two volume set in publisher slipcase. 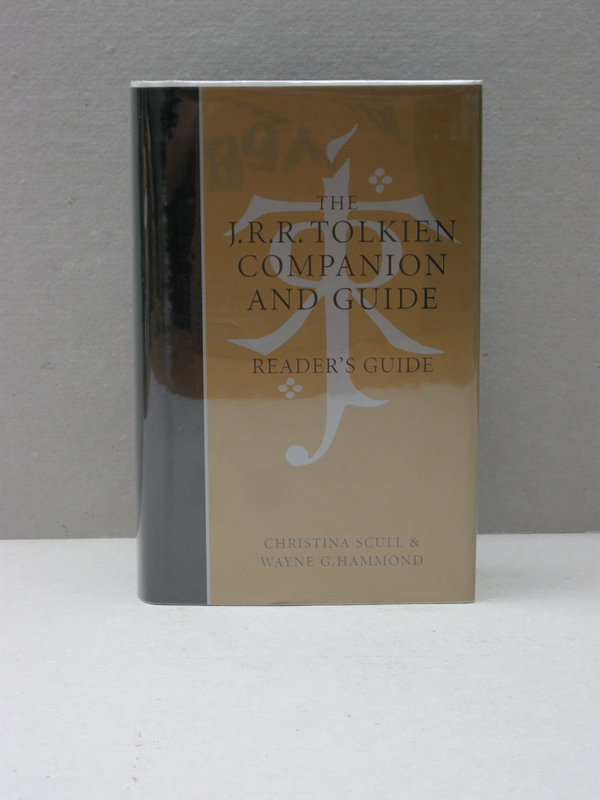 WAYNE G. HAMMOND and CHRISTINA SCULL are the authors of J.R.R. Tolkien: Artist and Illustrator as well as the editors of Tolkien's Roverandom and the fiftieth anniversary edition of Farmer Giles of Ham. They have been honored three times with the prestigious Mythopoeic Scholarship Award in Inkling Studies. 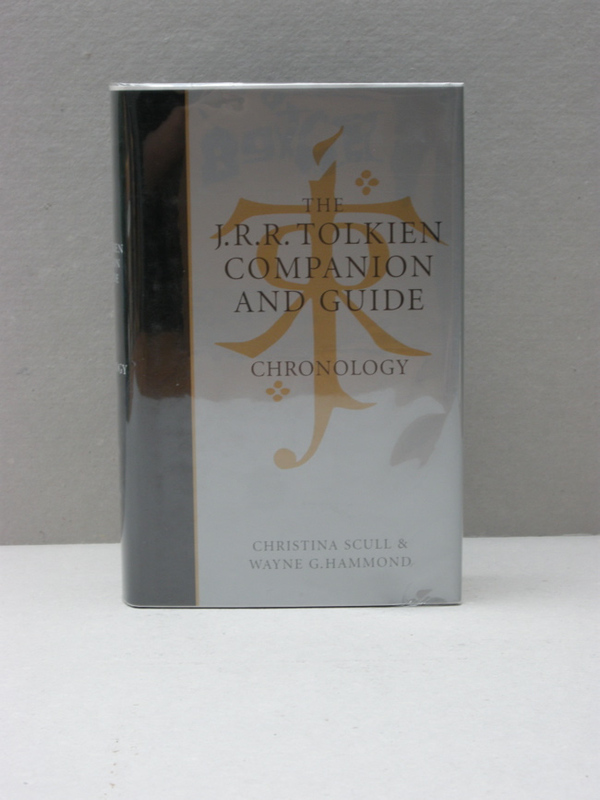 Christina Scull and Wayne G. Hammond are the editors of Tolkien's Roverandom and the fiftieth anniversary edition of Farmer Giles of Ham and the authors of the groundbreaking study J.R.R. Tolkien: Artist and Illustrator. They have been honored three times by the Mythopoeic Scholarship Award in Inkling Studies. Pictures are taken from my personal working copies, set up for sale is in mint / unread condition and still in original publisher shrinkwrap.